Booking a unique adventure to an unconventional destination is no easy task, but Insider Monkey is here to help with a list of the top 15 things to do in Serbia. Traveling is becoming more and more accessible if you have the money to do so, and these days you can easily book a flight to just about every corner of the world. Another European vacation to London or Paris is played out, so why not go somewhere off the beaten path? Venturing out is almost always a good decision in life, and doing so with travel will help you to explore new and unlikely cities and cultures. Serbia, for example, is an unlikely travel destination for Westerners. 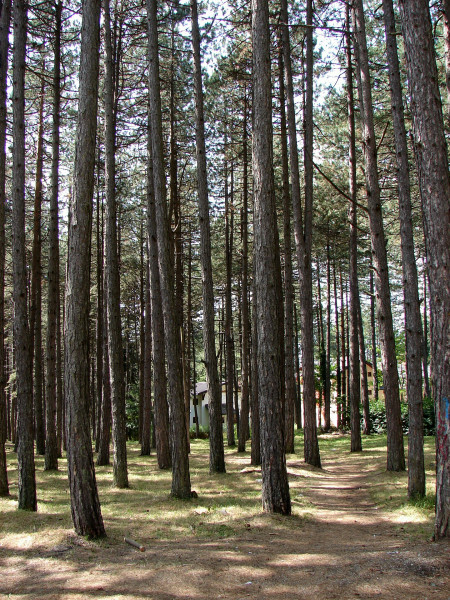 When most of us fantasize about a European vacation, Serbia is most likely not on the radar. What do they even do in Serbia? Luckily, there are many beautiful places in Serbia as well as many tourist attractions in Serbia. I mean, it’s not just some uncharted wilderness in Eastern Europe (even though it offers lots of beautiful wilderness to see). 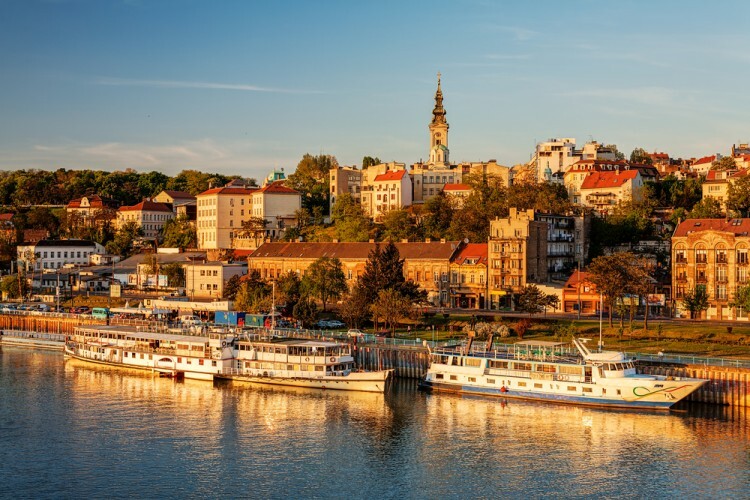 Just like many European countries, Serbia is home to a number of bustling cites — like the capital, Belgrade, which is home to a more than a million residents. For more on what to do specifically in the capital city, check out this list of 11 Fun, Awesome Things to do in Belgrade. If you do decided to venture to Serbia, you’ll want to visit in the summer months, as the country gets its fair share of snow. Due to all this snow, however, there are lots of things to do in Serbia in winter, so if you’re looking for great skiing and snowboarding conditions, you can’t go wrong there. Wine is also big year-round in the country, and you can never go wrong with enjoying a few glasses of wine. From snow sports to wine, we’ve included it all on our list. We found so many fun things to do in the country we couldn’t stop at just a list of the top 10 things to do in Serbia, so consider yourself lucky that we’ll discuss 15 enjoyable experiences. If you’re one of those over-cautious travelers and think that anywhere you go in the world you’re destined to be mugged, you’ll probably want to take a look at the best places to visit in Serbia that are safe and beautiful, so you don’t spend your entire vacation worrying. With mountains that are comprised of ski resorts to the south and plateaus to the northern region, Serbia is strategically located on the European Balkan Peninsula. Belgrade is popularly known for an architecture of the communist-era and Kalemegdan Park. This heart of Serbia is the site of Belgrade Fortress, previously held by the Ottoman, Byzantine, and Roman empires. Serbia never ceases to amaze at a glance by its awesome natural and man-made attractions. The list below comprises of the top 15 things you can take part in during a visit to Serbia. We’ve done the ranking regarding popularity and estimated price (in U.S. dollars), that is, from the least popular and lowest priced to the most popular and highest priced activities. Our research was done with the help of TripAdvisor reviews, opinions and price comparisons. We also used the help of Lonely Planet and Google. If you’re in the midst of planning a trip, take a look at our list of the top 15 things to do in Serbia. Soak up the scenic splendors and rich cultural heritage of western Serbia on a two-day, private tour from Belgrade, including air-conditioned transport with a private driver-guide. Explore the lush slopes of Mt. Zlatibor, descend into beautiful Stopica Cave, and explore the 19th-century cottages at Sirogojno outdoor museum village. Tour the waterfall at Gostilje, ride the narrow-gauge Sargan Eight heritage railway at Mokra Gora, and stroll around Kustendorf, a unique village built by filmmaker Emir Kusturicath, who named the streets after personal heroes such as Bruce Lee and Ingmar Bergman.